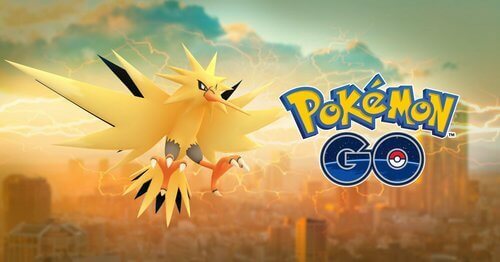 Home » Games » Pokemon GO Shiny Pokemon and How to Catch Them? 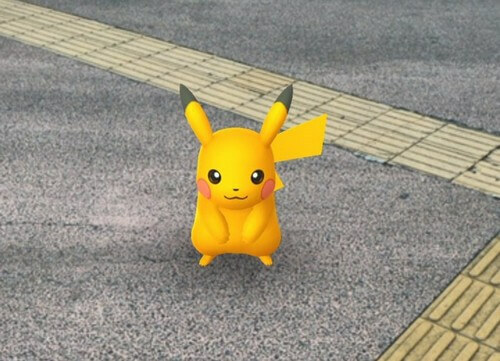 Shiny Pokemon isn’t something new in Pokemon series, yet the feeling of catching these Shiny Pokemon on our smartphone is definitely cool. However, catching these Shiny Pokemon seems not be an easy task. Tons of players have set out to hunt these Shiny Pokemon, yet only few can succeed. So without further ado, let’s find out the Pokemon GO Shiny Pokemon and how to catch them! 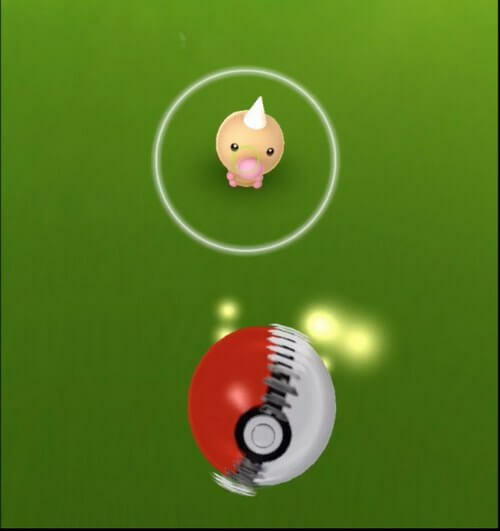 How to catch Pokemon GO Shiny Pokemon? Basically Shiny Pokemon are normal Pokemon with different colors than their species’ usual tones. They were first introduced in Pokemon Stadium 2 as “Color Pokemon”, but then they were named as “Shiny Pokemon” in later games. This name “Shiny Pokemon” was actually a fan-made term used to refer to these Pokemon’s fancy entrance at the start of battle. The name was firstly used in Pokemon Black and White, and then in later Pokemon games. Some Shiny Pokemon only have shinier and brighter appearance changes, typically Shiny Pichu with bright and shiny tone. 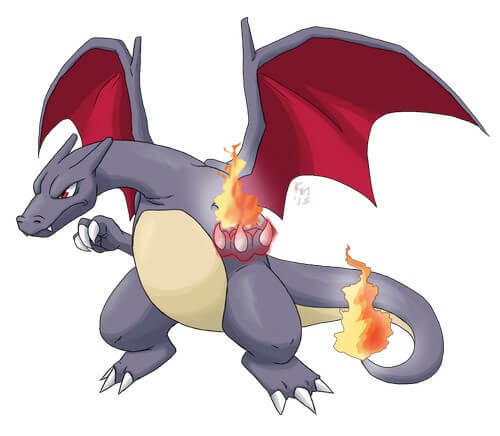 While other Pokemon has entirely different color tones, for example, original Charizard has an orange skin tone, while Shiny Charizard has blackish skin tone. Another great example is the infamous Red Gyarados which made appearance at the Lake of Rage. In Pokemon core series, catching Shiny Pokemon is mostly about random and luck. Therefore, players will need tremendous luck, OR, rigorous grinding if they want to have a Shiny Pokemon for themselves. Shiny Magicarp literally becomes a gold carp. Red Gyarados… literally has red skin instead of original blue skin. Shiny Magicarp and Shiny Pikachu randomly appear and they have extremely rare appearance rate. On the other hand, so far the only way to have Red Gyarados is to evolve a Shiny Magicarp. On top these Shiny Pokemon’s appearance rate, players can’t see them on Nearby or Sightings. These Shiny Pokemon appear as normal Pokemon and players can only see their “true identity” when in the catch screen. Unfortunately, Pokemon GO Shiny Pokemon don’t have any special addition to their stats or skills. They are similar to normal Pokemon with different body colors only. However, if Pokemon collector is your profession, it will definitely be worth it to hunt for them. Shiny Pokemon will evolve to their Shiny version, for example, Shiny Magikarp will always evolve to Red Gyarados. Based on this information, high chance that Shiny Pikachu will evolve to Shiny Raichu. Shiny Pokemon have their own entries on Pokedex, including their unique appearances and their genders. If players happen to choose to send Shiny Pokemon to the professor, there will be a notification panel which asks whether they really want to send Shiny Pokemon or not. When 2 players get to the same place and capture the same Pokemon, it doesn’t mean that both will get Shiny Pokemon. This means, one person may get Shiny Pokemon while the other guy may not. Ditto is a peculiar Pokemon as it can shapeshift into other Pokemon with all kinds of color and shape. This also applies to Pokemon GO Shiny Pokemon. 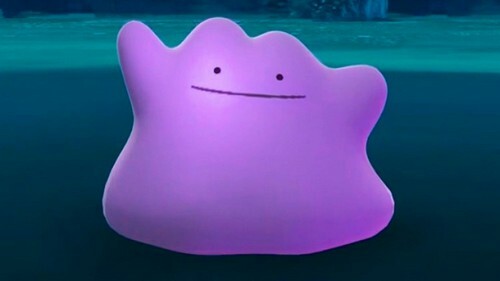 If you ever find a Ditto disguised as a Shiny Pokemon, it doesn’t mean that Ditto is a Shiny Ditto. Is there any other way to get Shiny Pokemon? Curve Ball: the Curve Ball can be difficult to use, yet it gives 1.7x bonus with each successful throw. Swimmer Medal: Increase the chance of catching Water-type Pokemon which works splendidly for Magikarp grinding. Razz Berry: These sweet berries will never go wrong; they will increase 1.5x bonus until the Pokemon is catched. Great Ball and Ultra Ball: These two Pokemon balls are splendid to catch these rare Shiny Pokemon. Great Ball provides 1.5x bonus while Ultra Ball has 2.0x bonus. Although these Pokemon GO Shiny Pokemon don’t provide any stats or abilities advantages over the normal Pokemon, their unique appearance is definitely a big plus. For Pokemon GO enthusiasts, they will totally be a great addition to their Pokemon arsenals. There are only 3 Shiny Pokemon available at the moment but who knows, there may be other Shinies which haven’t been found yet. And of course, more and more Shiny Pokemon will come up next in the future. But for now, thank you and stay tune for more news in the future!